Rain, rain, and more rain! I am the LAST person to ever want it to rain but California is in a drought so I can let it slide. And everyone is so happy about the rain. Who am I to be the party pooper? Thankfully it wasn’t raining last weekend when Chris and I went North to Mendocino for our “mini-honeymoon.” Our plan was to have no plans, to just relax and basically do nothing. It was the perfect getaway. 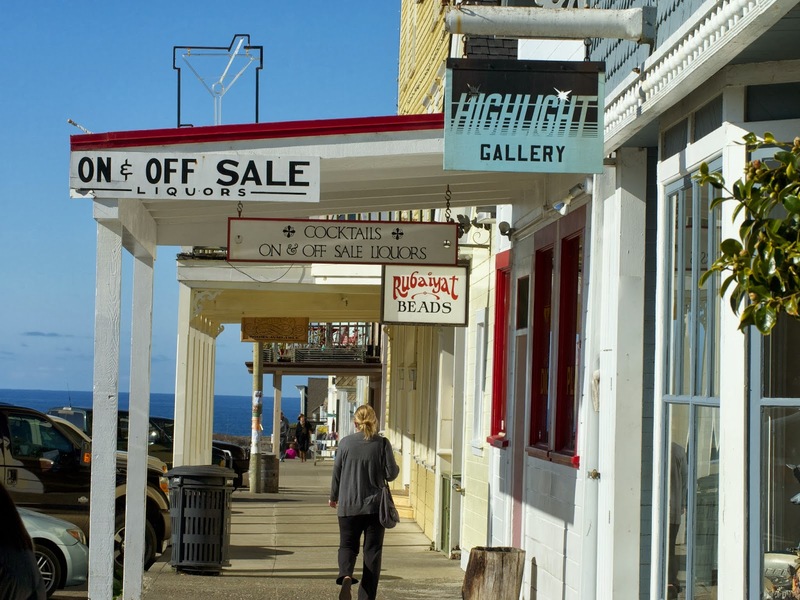 Mendocino is a sleepy coastal town about three hours North of SF. Its a super tiny town at a little over 7 square miles total and a population of roughly 900. Tiny, right? I mean that’s how many people probably live in half a square meter in NYC. Regardless, Chris and I were both excited to go since we had never really driven along the Northern coast before. 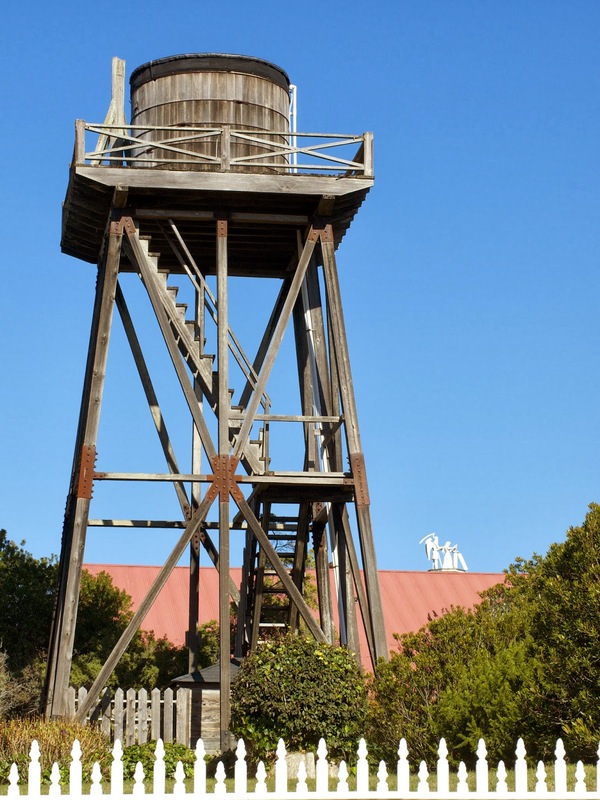 I heard a lot of great things about Mendocino and it seems to be a popular place to go right after you get married! We stayed downtown at the MacCallum House Inn, which was very cozy despite being a Victorian mansion. It had the best hotel breakfast I’ve ever had! 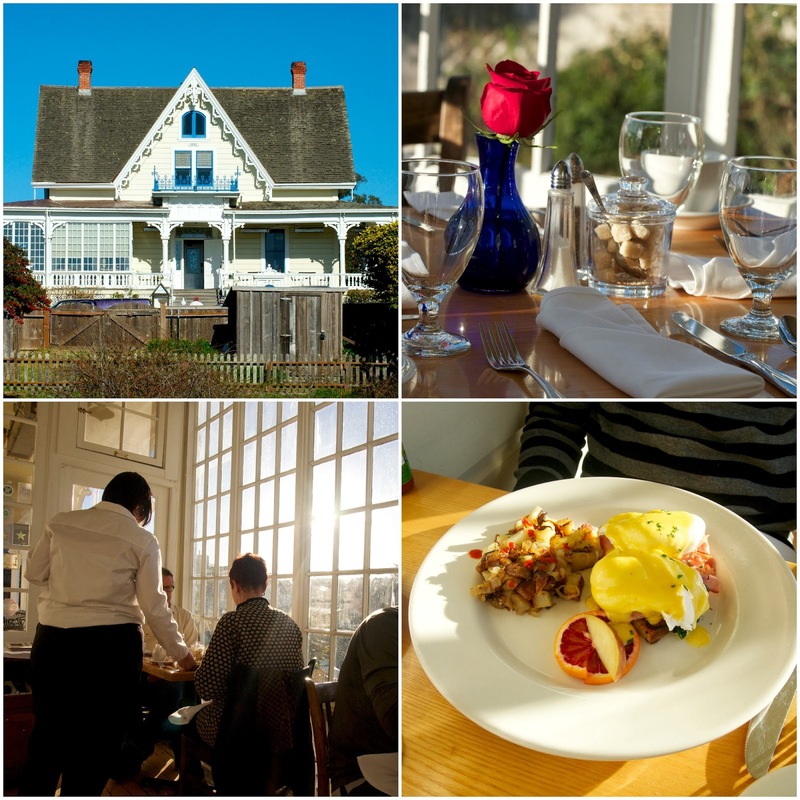 The eggs were cooked perfectly and they served it with homemade sourdough bread – swoon. We didn’t get around to having dinner here, but I can imagine it is also excellent. Since the town is so small, Chris and I pretty much walked the whole downtown all before lunchtime. There are a lot of cute shops, from a store that just sells jams to one that just sells socks, and even an organic grocery store housed in an old church! It’s a very quaint place and I mean that as a compliment. We ended up going to the bookshop three times during our trip, and to this one particular cafe twice because we liked them so much. 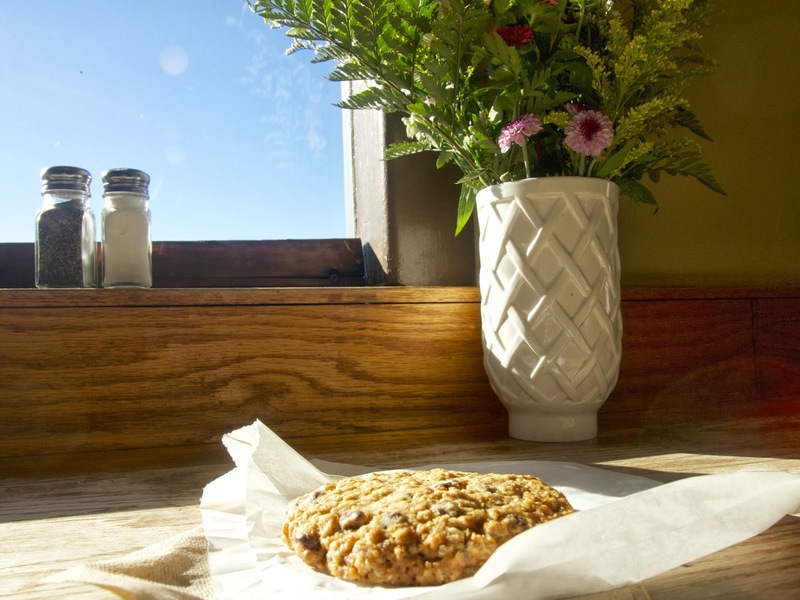 The Good Life Cafe and Bakery – must come here! 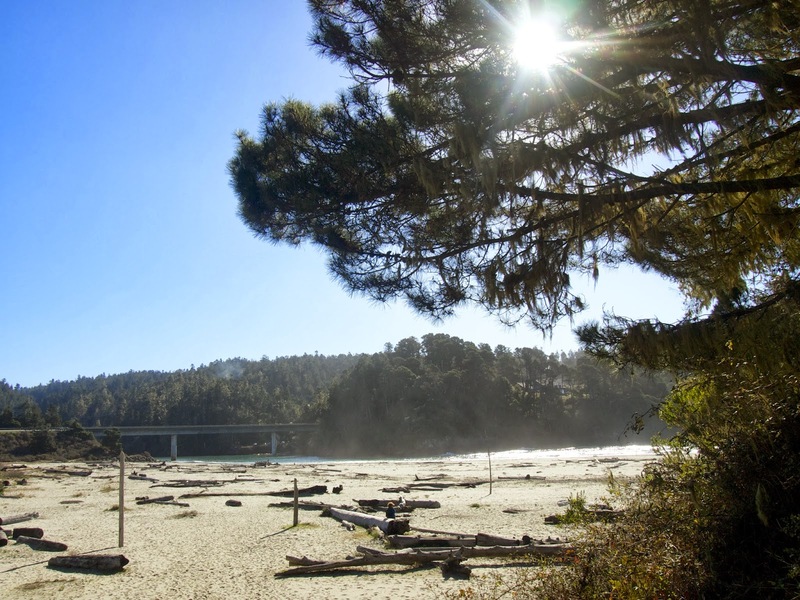 Two days in Mendocino was exactly what we needed after getting back from NY. I’m even glad we visited in the off-season since it was quieter and much more peaceful. 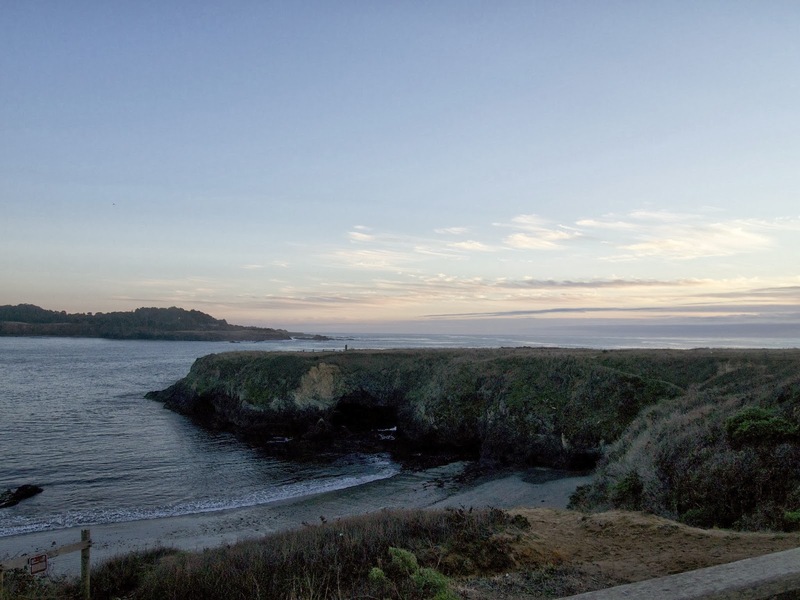 It’s nice to know Mendocino is not too far if we ever need to take a moment to pause again! That cookie looks so good. I can't find a good homemade baked cookie in China. I may just have to make my own, but I am way to lazy to buy all the ingredients and make it. Looks like a super relaxing and beautiful mini honeymoon!